Someone in the crowd shouted that President Barack Obama had a dog while in office. “Yeah, Obama had a dog, you’re right,” Trump responded, before going back to talking about border security. Well, President Obama wasn’t alone. 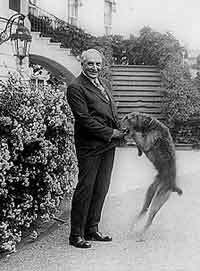 In fact, you have to go back to William McKinley to find a President who didn’t live with a dog, but he had Angora cats pet roosters and a yellow-head Mexican parrot who could reportedly whistle “Yankee Doodle Dandy.” As far as I can tell, John Quincy Adams was the only other President with zero pets of any kind (not counting a pet alligator he may have had, others consider that story apocryphal). Joy Behar and the hosts of the View express their views of President Trump talking about not having a dog. I don’t believe I am being political here, but just stating fact. 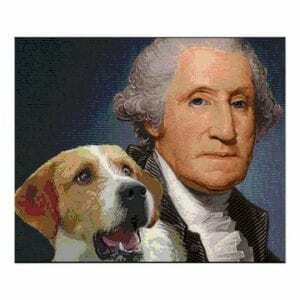 President Woodrow Wilson once remarked on a dog’s ability to judge a person’s character.“If a dog will not come to you after he has looked you in the face, you ought to go home and examine your conscience.” Wilson adopted a Bull Terrier, named Bruce, toward the end of his second term. In President Trump’s singular lexicon, there is no more vicious put-down than likening to a dog. Omarosa Manigault Newman, his former reality television protege and White House staffer was canned after the release of her tell-all book. 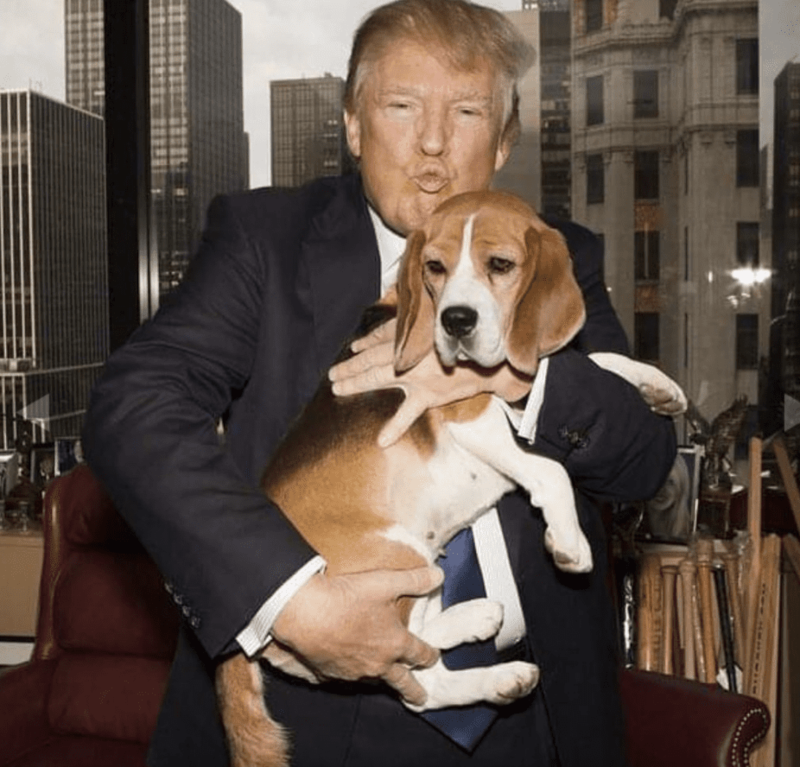 Trump did pose with many of the Westminster Kennel Club do show winners before he became President, and appeared happy to do it as he poses here on the featured image with a Beagle named Uno. 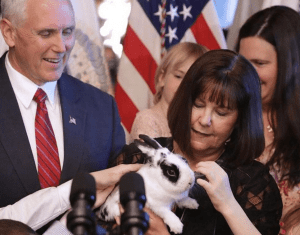 In December 2017, President Donald Trump was reportedly “embarrassed” about Vice President Mike Pence deciding to bring his pets to Washington D. C., and deemed the Pence family to be “yokels” in his words because they “like animals.” The Pence family had two cats, a rabbit, and a snake, but after one of the cats died in June o 2017, they decided to adopt a puppy (named Harley) and a kitten (named Hazel). 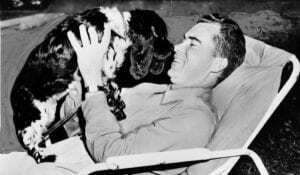 I suggest dogs make all of us better humans, even Presidents. And many Presidents and their wives have indicated so over the decades. As for calling others “a dog,” if someone calls me a dog, I take it as a compliment.